A true member of the family, Judy is Dr. Jennifer's mother and has been helping with the growth of the practice for over a decade. With years of experience caring for people, she makes everyone feel right at home. 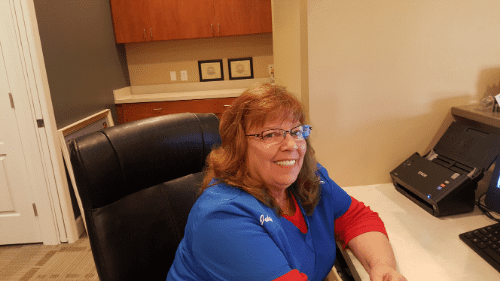 Handling the details of insurance benefits since 2006 has made Rhonda a valuable team member for the office as well as our patients. Having been a dental assistant in the past also gives her the ability to assist with patients in the clinical areas when necessary. 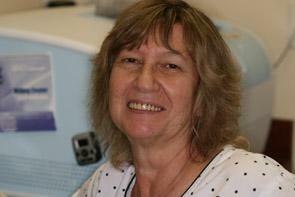 A caring and compassionate person, Sandra is with you as you progress through your treatment. She will get to know you and your family as she has been doing with us for almost a decade. 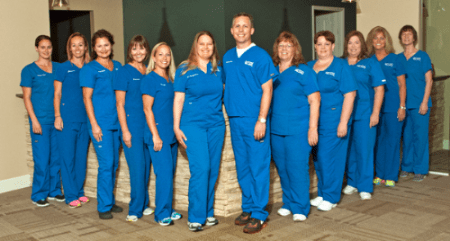 With a number of years as a dental assistant, Sandra is confident in all types of treatment. 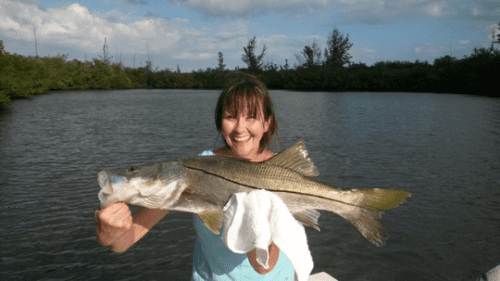 Sandra enjoys fishing and spending time with her granddaughter. With a vast knowledge of dentistry, Nyoka came to us a few years ago as a great addition to our team. She continues to further her knowledge by attending continuing education with our office. 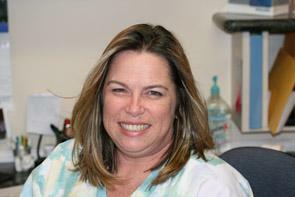 A constant smile and full of energy, Kristi has a real enthusiasm for dentistry. She has embraced all of the modern technology that we use in our office, from digital x-rays to CAD/CAM (same day) crowns. She has a discerning eye for esthetics as well. Joining the team in 2016 Tiffany came to us with boundless energy and a great desire to learn. She strives to provide optimal care for our patients through constant learning and heartfelt care. She enjoys cooking and sharing with our entire team. Lindsey received her dental assisting training with the Army and has been assisting patients since 2001. Her years of experience and willingness to do whatever is necessary have been great for our office. Spending time at the beach is how she fills her down time, hopefully with some fishing mixed in. April graduated locally from Brevard Community College with a Dental Hygiene degree in 2010. Before coming to our practice, April had worked in both general dentistry on a military installation as well as with a periodontist. She enjoys spending time with her family at the beach, days on the water, traveling, and Zumba. Diane will most likely be the first person you see as you come into our brand new office. She will greet you with a warm smile and pleasant acknowledgment that comes from her sincere attitude and welcoming spirit. Diane has been a tremendous addition to our team. 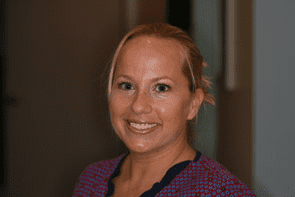 A dedicated and enthusiastic hygienist, Shannon came to us with years of experience from a periodontal office. Shannon is very capable and will give it her all to get you as healthy as possible. Being an avid softball player keeps her busy during her free time. Jen joined the team and brought with her a wealth of knowledge stemming from her previous time as a dental assistant as well as her education. Jen has her Bachelor's Degree in Hygiene and uses that knowledge to take great care of her patients. Her caring smile will make your visit a pleasant one. "Ms. Robbi" is a great addition to our dental team. She has been practicing dental hygiene for over 30 years and brings her expertise and vast knowledge to our team. A strong patient advocate, she thrives in helping the wary and anxious patient to bond with the practice and overcome their fears. She is supportive and encouraging in both her personal and professional life.